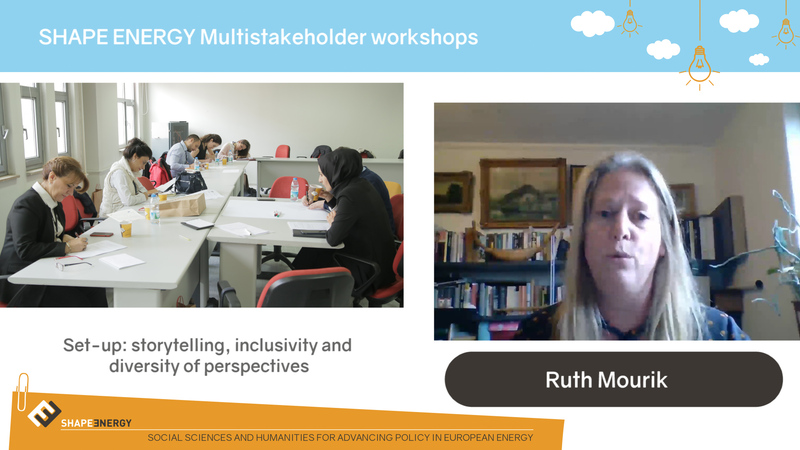 View this short webinar presented by SHAPE ENERGY partner Ruth Mourik explaining how SSH can add value to policymaking processes. 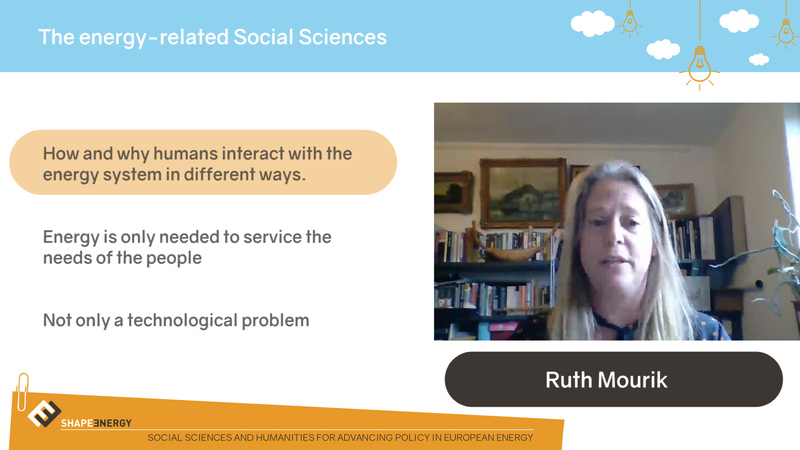 This page details key Social Sciences and Humanities overview resources for those working in the (energy) policy arena, whether it be in local authorities and city municipalities, or those interested in EU-level policies. 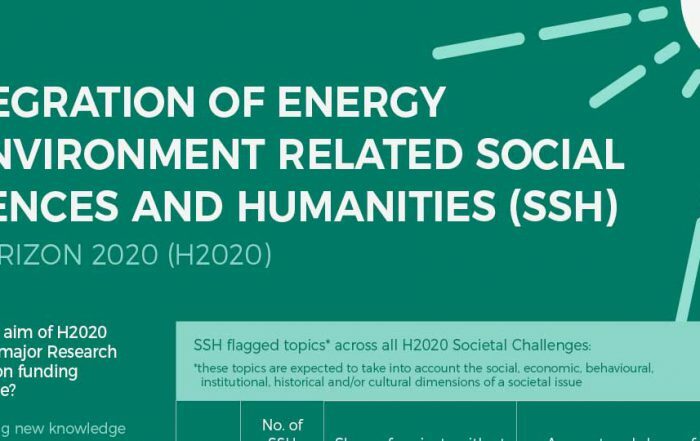 The energy-related Social Sciences and Humanities (energy-SSH) are concerned with everything that is human or social in the energy transition. This includes norms, values, perceptions and beliefs across all actors, from policymakers to consumers, as well as insights into how organisations act and how regulations are formed and enacted. Energy policies cannot fulfil their maximum potential if the significant knowledge stemming from Social Sciences and Humanities research is not factored into decision-making processes. Citizens should be at the core of all policies – and this is also the case when it comes to the energy transition. The policymaking process also needs to include a more advanced understanding of how society and technology inter-relate. The SHAPE ENERGY Platform (2017-2019) has produced a large number of resources to develop Europe’s expertise in using and applying energy-SSH. 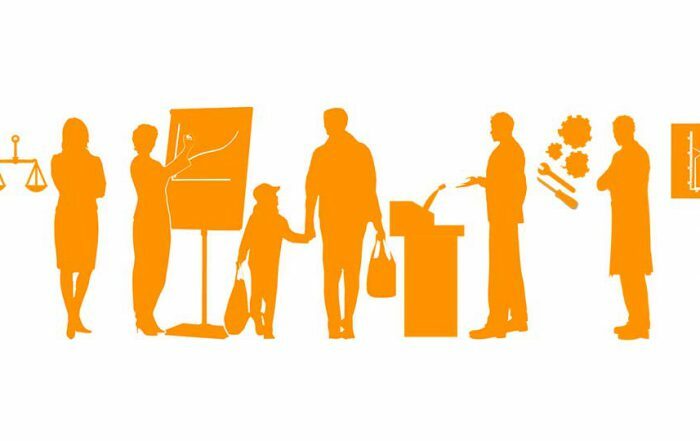 These have included: city workshops with municipalities, guides for multi-stakeholder collaboration, a pan-European policy summit in Brussels, and a number of citizen-policymaker debates. These resources, and more, are highlighted below. Cities and regions are key to the energy transition. Our 17 city workshops (Nov 2017 – Jun 2018) showed how we can involve a far larger community and identify potential obstacles and needs of local stakeholders regarding energy issues. Each workshop gathered local authority representatives involved in energy policies as well as enterprises and local interest groups. As just one example, the event in Sofia (Bulgaria) gathered high-level experts from state bodies, utilities, renewable energy associations, researchers, and individual consultants to share their visions for the future role of renewable energy. The discussions are expected to contribute to the national energy strategy and national climate and energy plans up to 2030 and 2050. Our multi-stakeholder workshops (above) were moderated using innovative storytelling methods. Storytelling can help policymakers incorporate social issues and impacts into coherent narratives, anticipate the outcomes of implementation and get the most out of policy instruments, campaigns and financial capacity building – as well as communicate policy in an effective way. 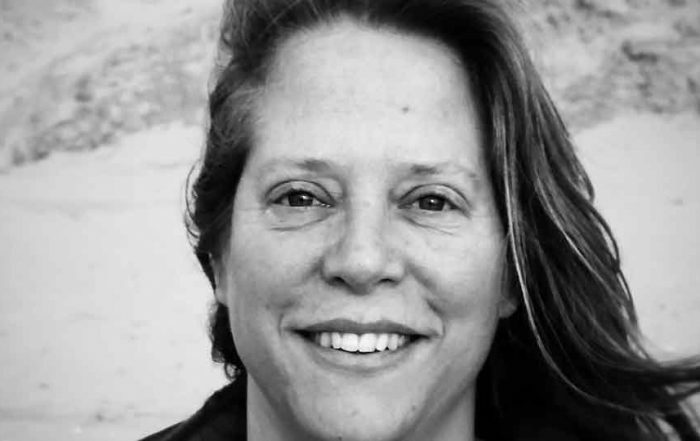 Storytelling (a method grounded in the Social Sciences) is a way to include the human dimension into the energy transition, which is not only a technical or political problem. Since energy policies impact differently on different groups, storytelling can help understand what is right for whom and how to create opportunities to more fair, just and inclusive policy instruments. The SHAPE ENERGY EU conference will discuss concrete recommendations on how to advance and better design future European energy policies in the context of the upcoming research and innovation framework. 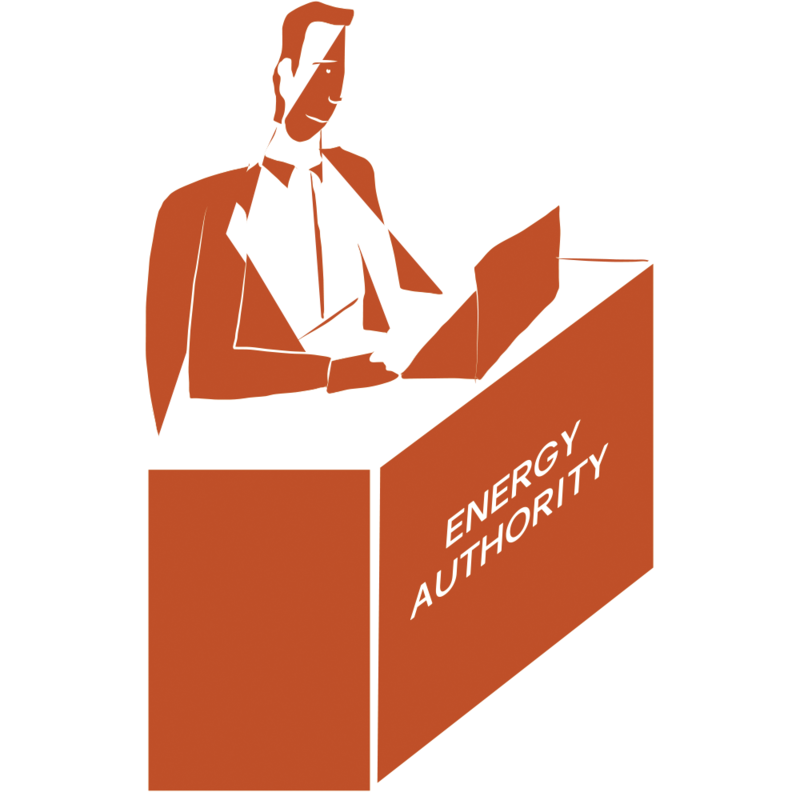 The event – for policyworkers and SSH researchers, as well as all SHAPE ENERGY stakeholders – is aimed at generating new knowledge, supporting evidence-based policymaking, producing interdisciplinary solutions and developing Europe’s expertise in using and applying available research into the energy transition decision-making process. SHAPE ENERGY partner eceee ran a policy seminar on 27 November 2018 exploring the IEA’s recent conclusions that energy efficiency is slowing down. The seminar also saw presentations on the EU 2020 and 2030 energy efficiency targets and the task force to get these targets back on track. The panel debate focused on the role of Social Sciences and Humanities in speeding up energy transitions. The debate covered questions on: What do policymakers really want from SSH researchers? And what do SSH researchers want from policy makers? What policy disasters that could have been averted, had SSH knowledge been taken into account? And much more. 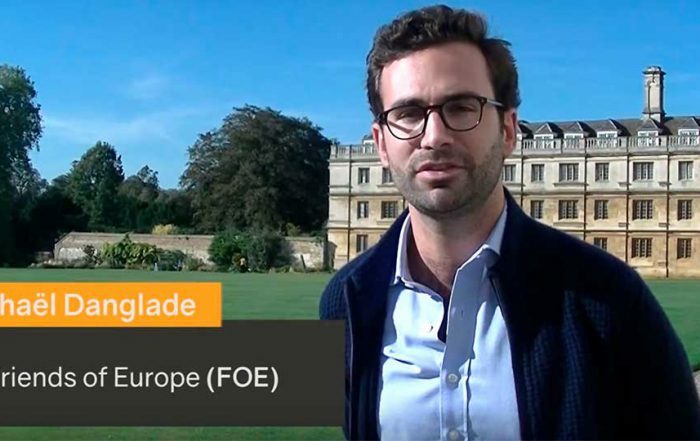 Debating Europe is the leading European platform where people can debate with European politicians and experts. 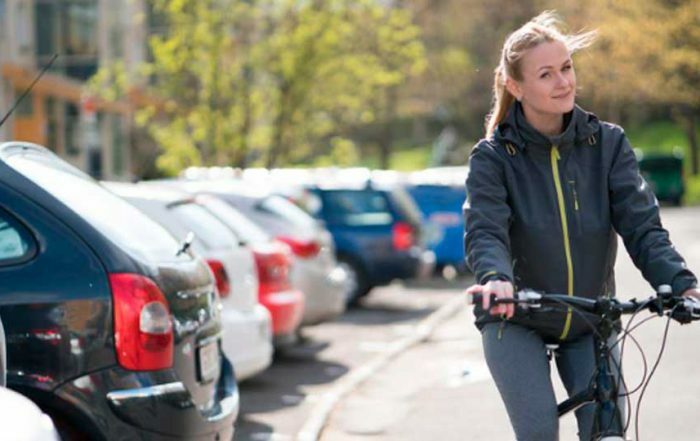 SHAPE ENERGY ran six debates, gathering over 650 comments to date, with guest experts on topics from ‘Should all cars be electric by 2025?’ to ‘Are energy companies charging too much?’. 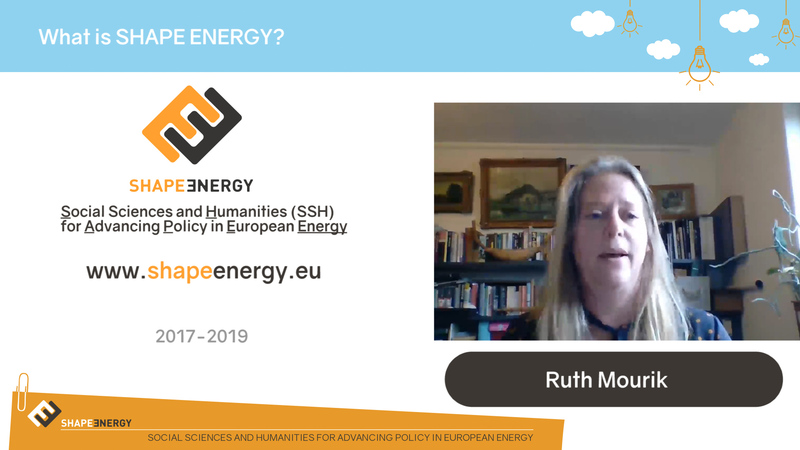 Launched at the start of the Platform, this Call for Evidence gathered over 200 responses to how SSH is contributing the energy policy priorities, and priorities for future work. Our 12 ‘headline reflections’ based on the results in part highlight current gaps between energy policy design and implementation, and cutting edge SSH research. The upcoming Horizon Europe programme will allocate €100m of European Funds to research aimed at meeting major cross-cutting challenges such as energy. Read (and sign) SHAPE ENERGY’s 7 Principles for how Horizon Europe can best utilise energy-SSH, to ensure energy solutions have real-world impact. Developed from insights across all the whole Platform, we’d be delighted to have your support. 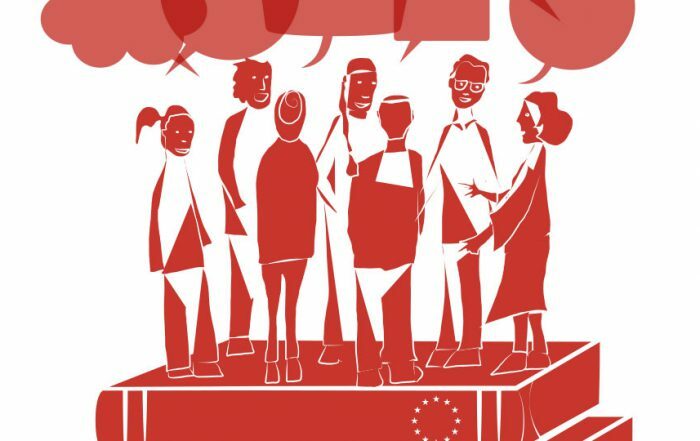 Join us for our end of project conference in Brussels! The one-day conference will be split in two: a morning policy summit and interactive afternoon sessions. How does SHAPE ENERGY fit into Horizon 2020? 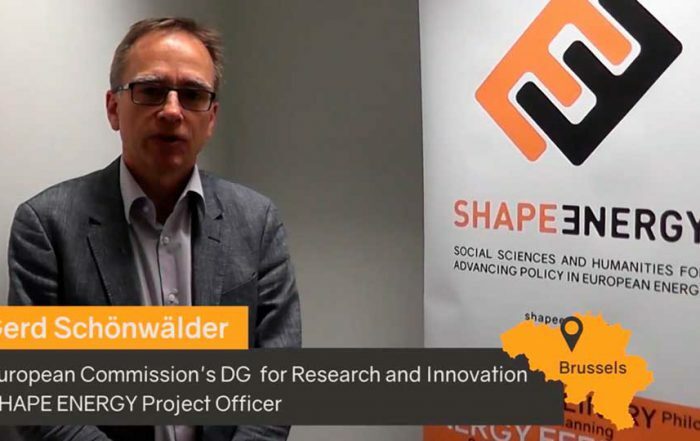 Dr. Gerd Schönwälder, Policy Officer at the European Commission, explains how SHAPE ENERGY fits into Horizon 2020 and what the European Commission expects from it. 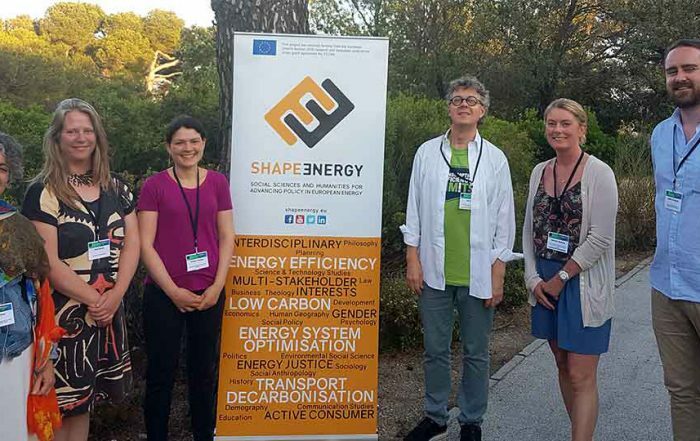 On 30 May 2017 the SHAPE ENERGY team ran a solutions workshop at the eceee 2017 summer study entitled The good, the bad and the ugly of interdisciplinary energy research.